The brand with the Scorpion, a symbol of Castelli, is synonymous with enthusiasm for cycling combined with Italian temperament and emotionality. The ingredients of CASTELLI's cycling clothing are: performance, sportsmanship and fantastic design. 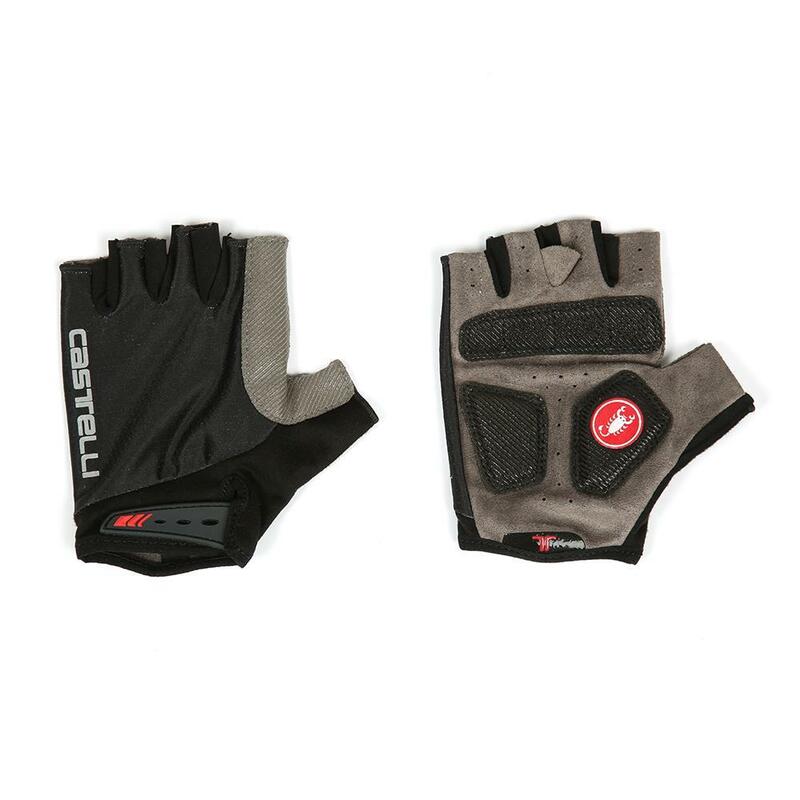 Discover the complete Castelli collection. Our recommendation: Millots with and without arm warmers and castelli gloves Entrata - the line of sporty-elegant design of Castelli. 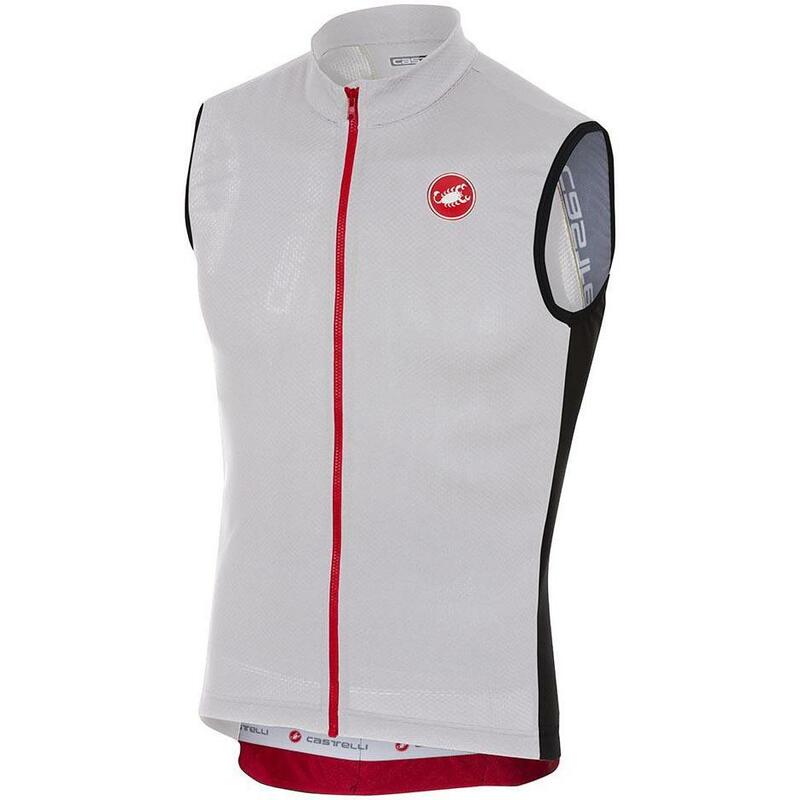 The new Castelli sleeveless jersey for the spring-summer season is a very versatile garment for high performance. 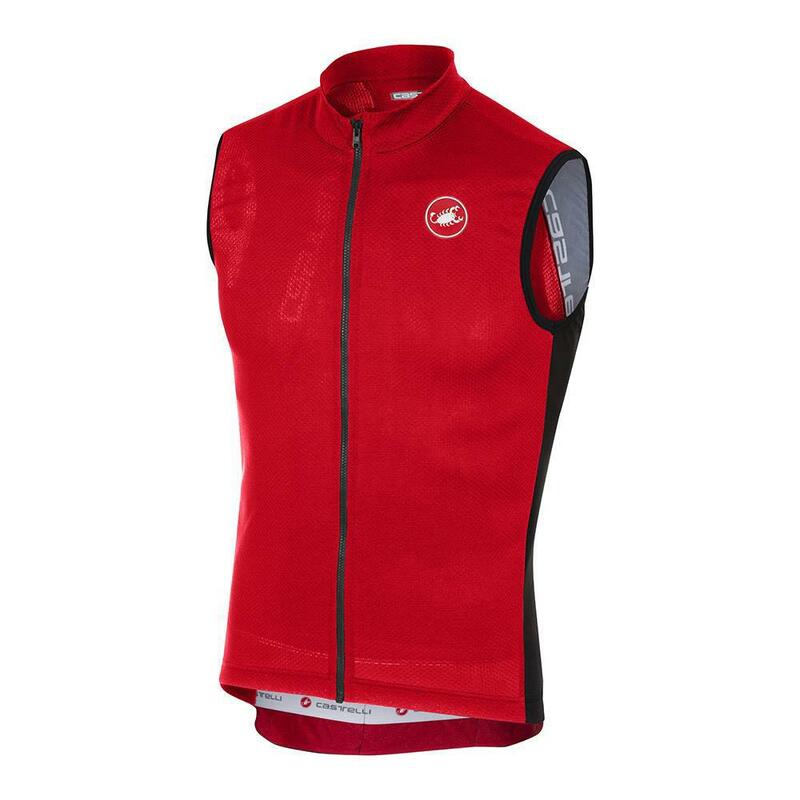 Why buy a MTB and sleeveless road cycling jersey Castelli-3? Manufactured in Sercioes of maerial Air MEsh breath able that improves ventialación and material with elastic properties in arm warmers, man and dorsal to improve comfort. 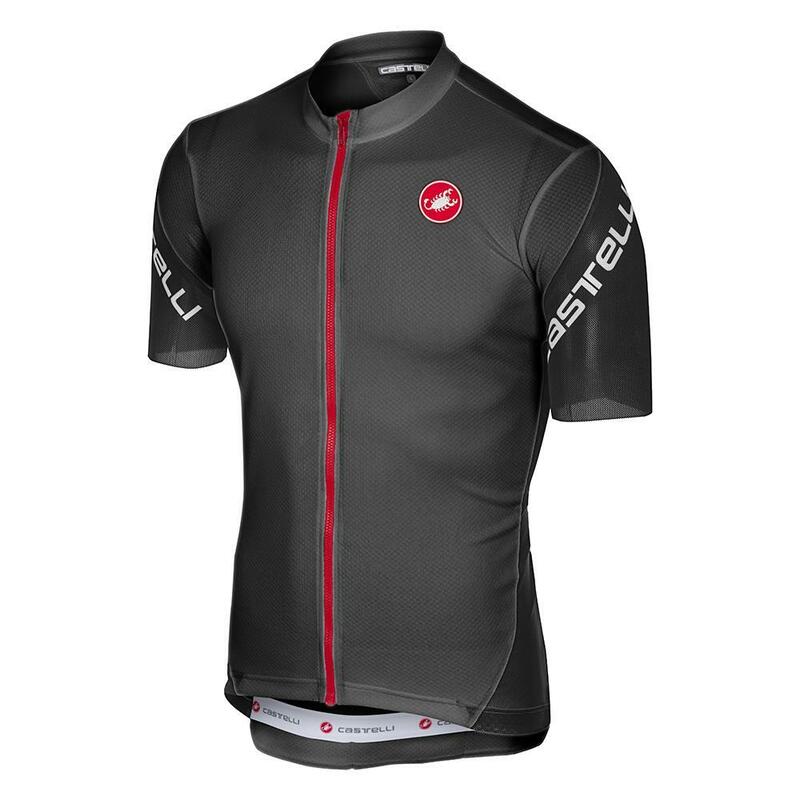 A large amount of professional technology has been incorporated in the Castelli Entrata 3 short sleeve jersey. The fabric of the base is 100% texturized polyester which provides an excellent wick effect to keep you dry in a wide range of conditions. 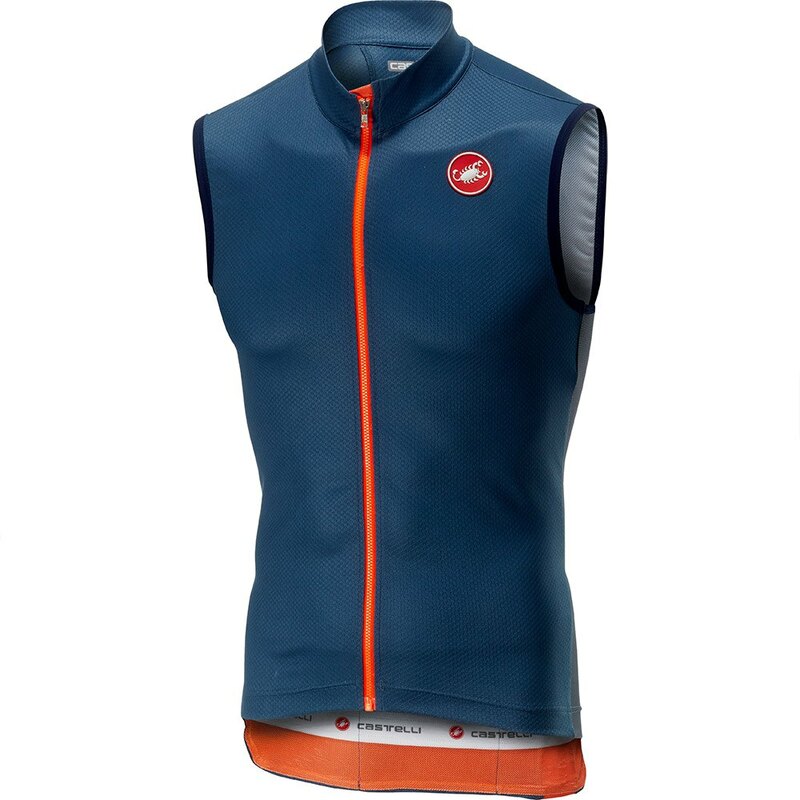 They have applied the Air Mesh fabric around the shoulders and toward the arm warmers and side panels to give an extra stretch and improve the breath ability of the jersey.